Pokemon X and Y player will also be unable to access online services on Monday. This Thursday, March 13, the Nintendo eShop will be undergoing a four-hour extended maintenance session beginning at 1pm PT. 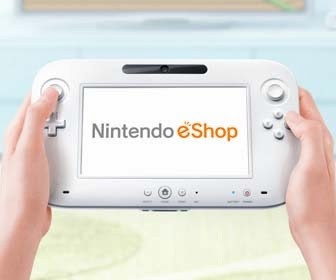 eShops for both the Wii U and the 3DS will be affected. During this maintenance period, parts of the service may be "intermittently unavailable." Additionally, Pokemon X and Y players will not be able to access features such as online play or rankings for fourteen hours - beginning Monday night at 5pm PT, and lasting all the way through to Tuesday 7am. Wii U and 3DS typically undergo maintenance each Monday from 12 - 4pm PT. Maintenance for the older Wii and DS platforms typically occur at Monday 11pm through to Tuesday 3am. Full details of the maintenance schedule can be found at Nintendo's site. You can also check out of list of this week's eShop specials.